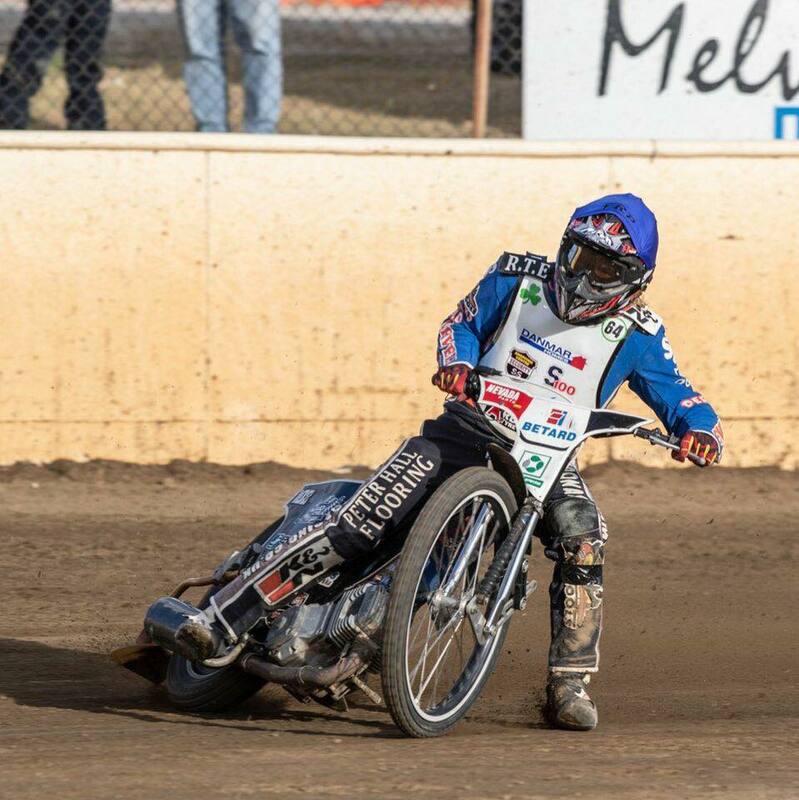 He’s competing tonight in the 2019 Australian U16 250cc Solo Speedway Championship tonight and he has an impressive eight years of experience to back him up. Declan Killeen, who has traveled to Queensland all the way from Perth, Western Australia, is a major contender in tonight’s Championships! 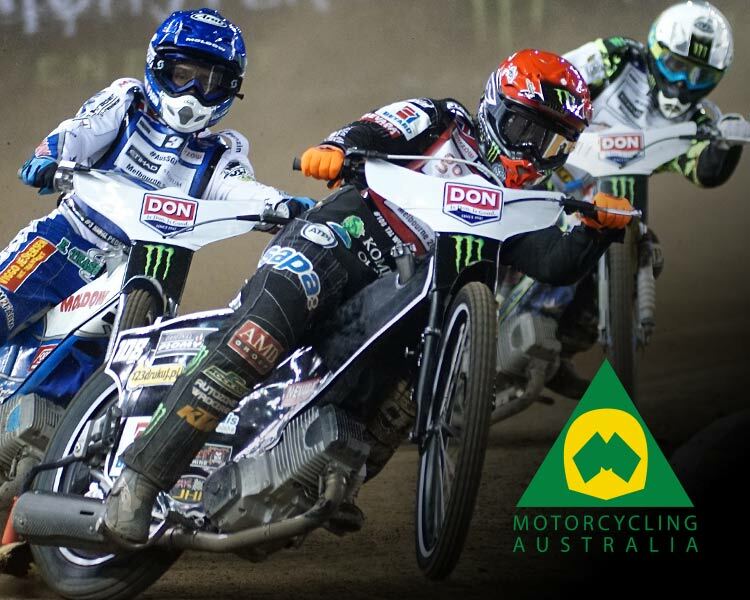 Killeen sat down with Motorcycling Australia to give his fans an inside scoop on his training regime and a fun little fact you may not know about him! My dad used to ride for multiple clubs back in England! Winning the 2018 Western Australia State Title! I would love to build jumps for me and my friends, so we can ride our mountain bikes!